2. Swannanoa, Rockfish Gap, USA. 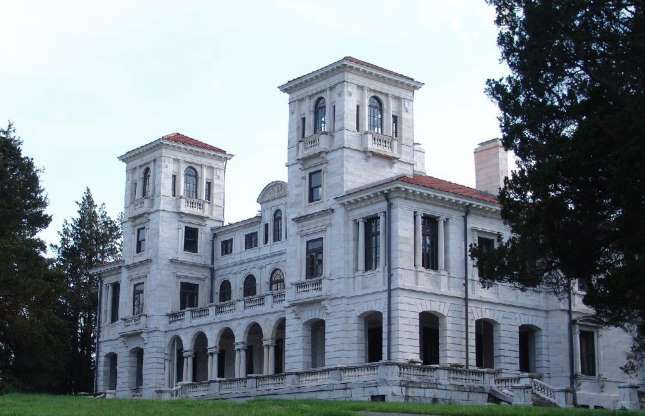 This imposing Italian Renaissance Revival mansion in Virginia was built in 1912 for business leader and philanthropist Major James H. Dooley at a cost of $2 million (£1.6m), a hefty $51 million (£40m) in today’s money. No expense was spared on the ultra-luxurious property, which took 300 artisans eight years to finish.